(JNS) — Israel is moving full steam ahead with its efforts toward foreign recognition of Jerusalem as Israel’s official capital. In a meeting with visiting Romanian Prime Minister Viorica Dancila in Jerusalem, Friday, Prime Minister Benjamin Netanyahu called bilateral relations between the countries “fantastic” and said they would be made “even stronger” by Dancila’s visit. While Dancila has worked to promote recognition of Jerusalem as Israel’s capital in her government, she has been faced with opposition from Romania’s President Klaud Iohannis. According to the Prime Minister’s Office, Netanyahu and Dancila discussed increasing bilateral cooperation in various fields, as well as Iran’s regional aggression and efforts to establish itself militarily in Syria. Netanyahu told Dancila that through its counterterrorism efforts, Israel was defending not only itself but Europe as well. On Monday, Netanyahu is scheduled to meet with Ukrainian President Petro Poroshenko, who is set to land in Tel Aviv on Sunday evening. 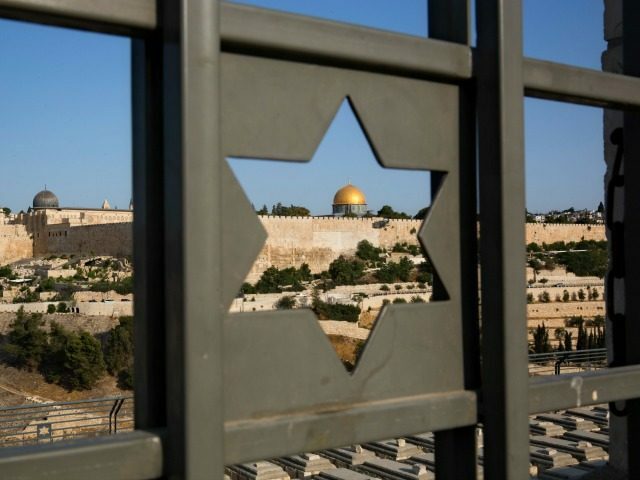 Netanyahu plans to use the opportunity to ask the Ukrainian leader to recognize Jerusalem as Israel’s official capital. During Poroshenko’s visit, Israel and Ukraine will sign a free trade agreement that is expected to increase bilateral trade from $800,000 to $1 billion a year. 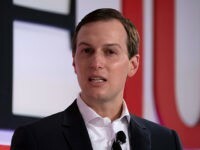 The deal will also authorize the import of wheat and barley at low prices from Ukraine, which could lead to a drop in the price of baked goods in Israel.